A great taste you won’t get anywhere else! Choose from 33 fillings for a taste that’s just right for you. This Isn't Just Fast Food - It's Great Food. So Go Ahead. Fast AND fantastic. That’s what we’re serving up at Pita Way. Soft, flavorful pitas. Perfectly seasoned and roasted chicken, beef, and lamb. Delightfully spiced falafel. Crisp, fresh salads. Sensational sides that you won’t get from the other guys: baba ghannoush, delicious hommus, crunchy pita chips, creamy garlic sauce and so much more. You don’t have to wait for a taste you’ll love! 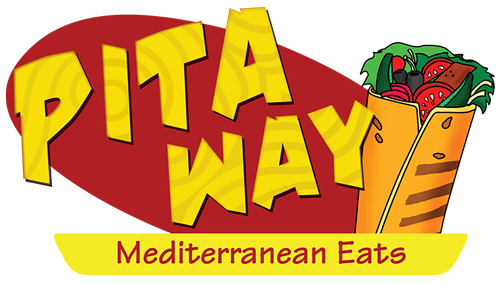 Pita Way makes your sandweeches, quesopitas, and salads your way, right away – and we serve them up fresh, delicious, and fast. Just choose the meat and fillings you want and we’ll handle it from there. When a regular sandwich just isn’t good enough! Choose from 33 fillings for a taste that’s just right for you. You’re in the right place. We’ve got dozens of menu choices – and more than thirty filling options for an almost limitless variety of possibilities! Check it out. Ordering online is fast and easy – just click here to see our menu and get started. Save more on the food you love! Enter your email address to sign up for valuable coupons, discounts and specials. 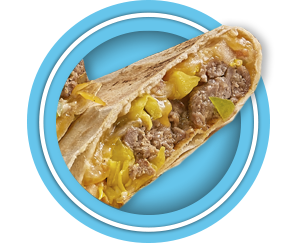 Whether you're feeding a small group or a cast of thousands, Pita Way's got you covered. 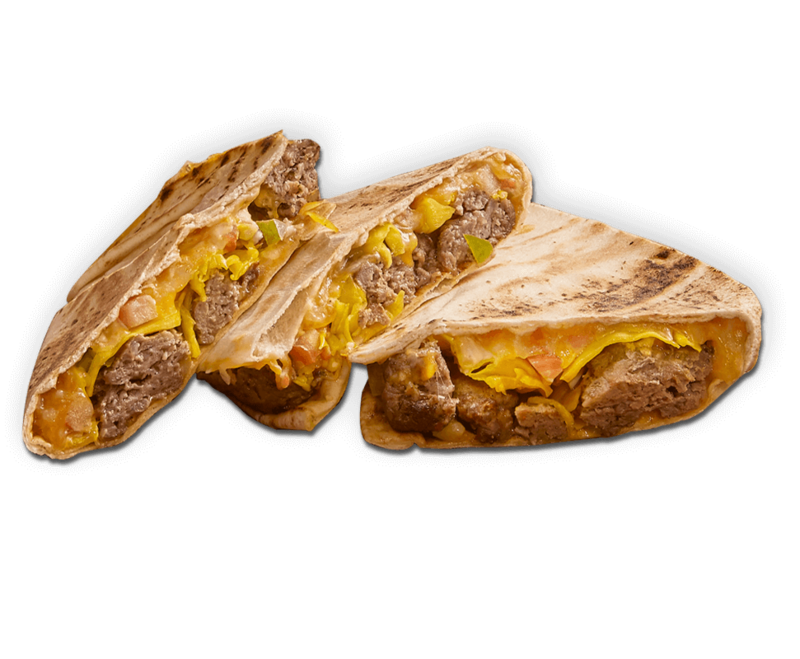 All of our delicious menu selections are available through our no-error, no-hassle catering service. Ordering's easy - and affordable! So just relax and let us make your next special occasion really special.